物业的主要特点: casa i.i. 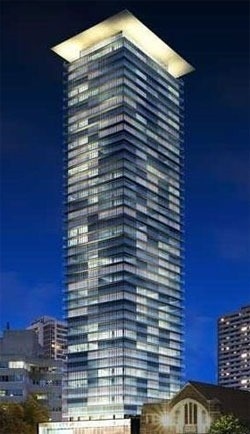 位于 in 最 sought after 公寓 邻居 of yonge/bloor, intersection of 2 地铁站 lines. 拐角的 单元 w/9ft 天花板, 1-br 单元 w/2 厕所 & wrap around 275 平方英尺 阳台. state of the art 便利设施 包括: 全部的 equipped 健身房, 大的 户外的 阳台 w/ 烧烤 & cabana-style seating, 屋顶top 休息厅 & 壮观的 户外的 infinity pool w/ 全角度视野 & 极好的 landscaping. 步行距离到 多伦多大学 和 步行 bloor 街 购物! 所有现存的 不锈钢 厨房 家用电器 和 洗衣间 家用电器, 所有现存的 灯具 & 窗帘. GMT+8, 2019-4-25 04:05 , Processed in 0.038792 second(s), 19 queries .